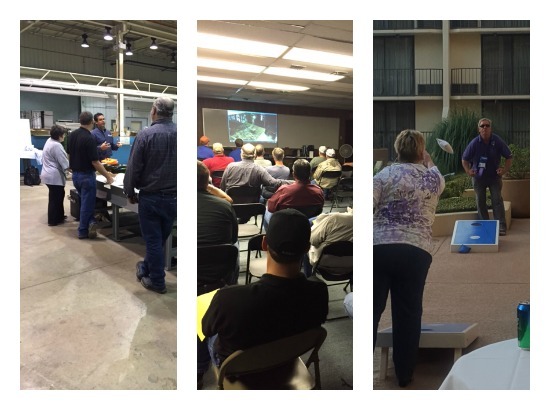 Tyler Pipe Hosts TSAPI | McWane, Inc.
Posted on July 1, 2015, in Events and tagged AB&I Foundry, conference, McWane, McWane Plumbing Group, Med Gas, Texas State Association of Plumbing Inspectors, tour, TSAPI, Tyler Pipe, Tyler Texas. Bookmark the permalink. Comments Off on Tyler Pipe Hosts TSAPI.